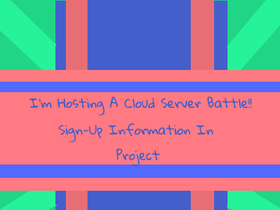 A Cloud Server Battle Game! As much as this kitten can be cute. games and how to draws!! !